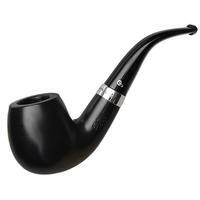 The "302" shape, unsurprisingly given its similarity to the standard line's "XL02" shape, is among the biggest of the pipes in the System range. 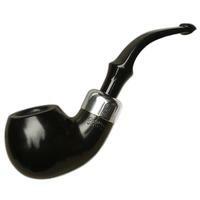 The lovely bulbous rotundity of the bowl and a short shank are delightful, giving the shape the stout, no-nonsense masculinity of form that we've come to expect from the Sallynoggin factory. 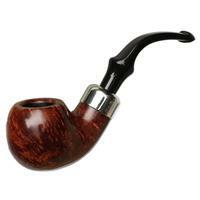 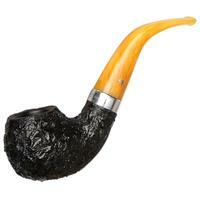 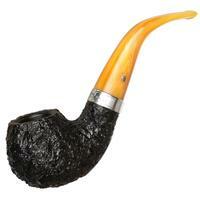 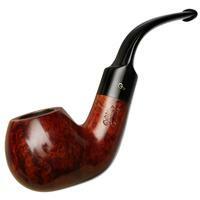 Presented here in the similarly practical and functional System Standard line, this is a tough pipe not to like.